How do you know that robots are ready to show off their extraordinary capabilities to the world? You give them a runway show of their own and watch today’s animated assistants strut their stuff. 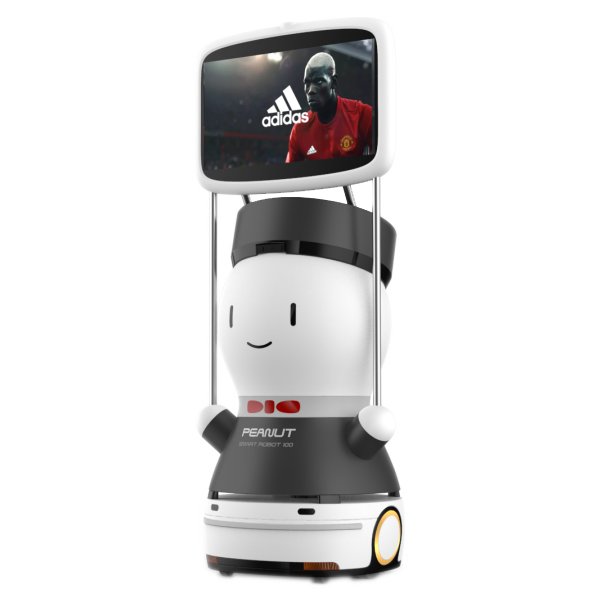 At CES Asia we’ll be parading our favorite robots down the runway multiple times on the N5 Stage area. 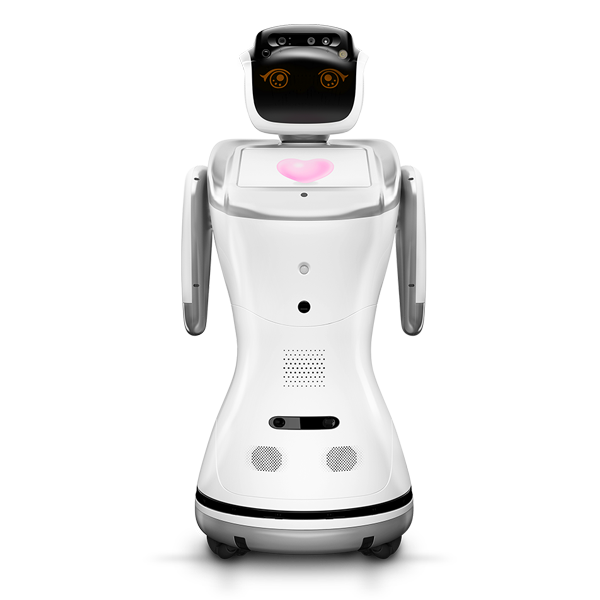 The event will feature a mixture of learning, teaching robots for kids, personal assistants, pets, and caretakers. 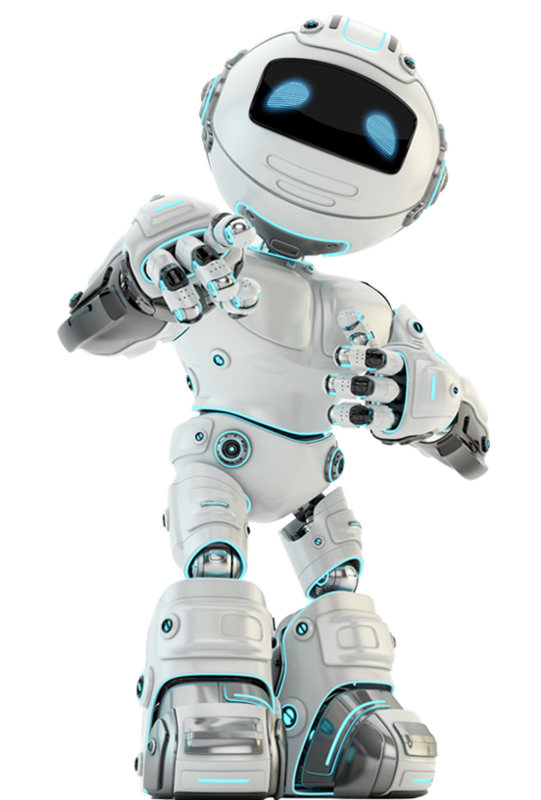 You’ll see everything from human companion robots to industrial robots, from robots that clean your home to robots that teach you to code. 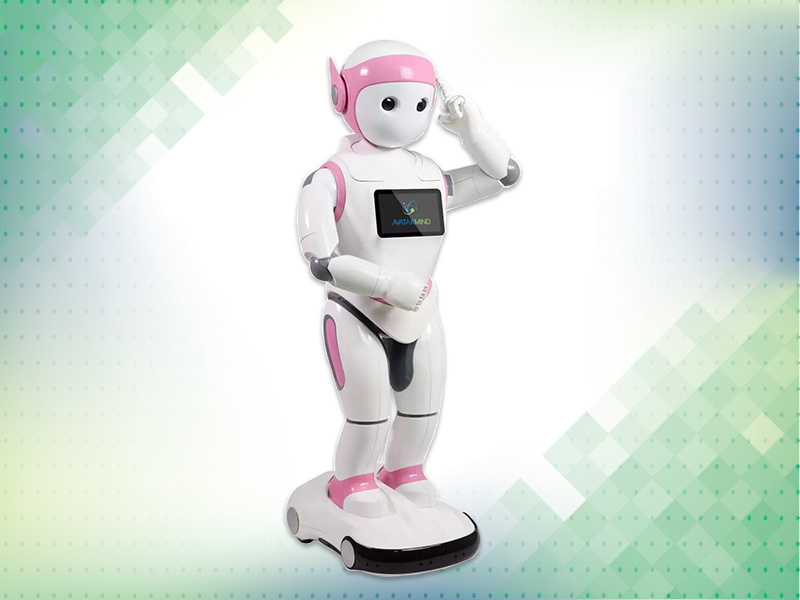 Robotics is one of the hottest categories at CES Asia. 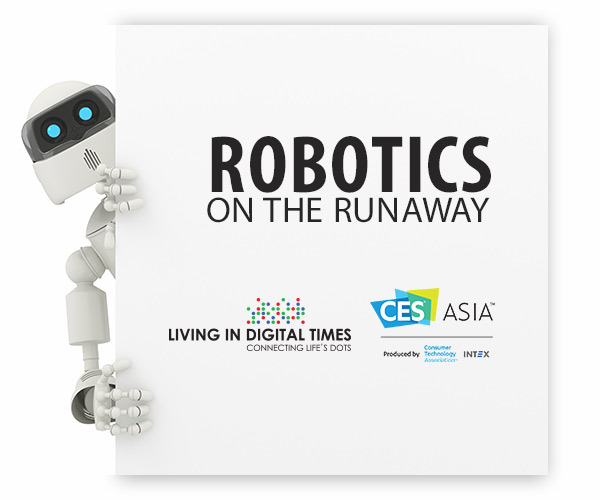 To bring robotics to life, our company produces a live event called Robotics on the Runway at CES Asia 2017. It’s an informative, entertaining and high profile way to get have your robot exposed to the press and CES Asia attendees. We’ve already lined up a number of innovative robotics to showcase their robots in the show. We’re looking for a few more robots to round out the show. There’s no requirement for staffing or expenses on your part, just working with us to showcase your robot on the runway stage. The shows will be held throughout the day on Wednesday, June 7 and Thursday, June 8 on the CES Asia Stage located in the N5 Hall. If your company has a robotic product and would like to be considered for the show, please click on the “2017 Login” button in the upper right corner of this form. There, you can upload a product description and photo. There is no cost to participate, but since the shows are limited, we won’t be able to select all entries. The deadline to submit your entry and add your product to the show is Monday, May 8. If your product is chosen to appear in the Robotics on the Runway show, our producer will contact you with the details. We look forward to a terrific CES Asia. Are you interested in showcasing your robot? 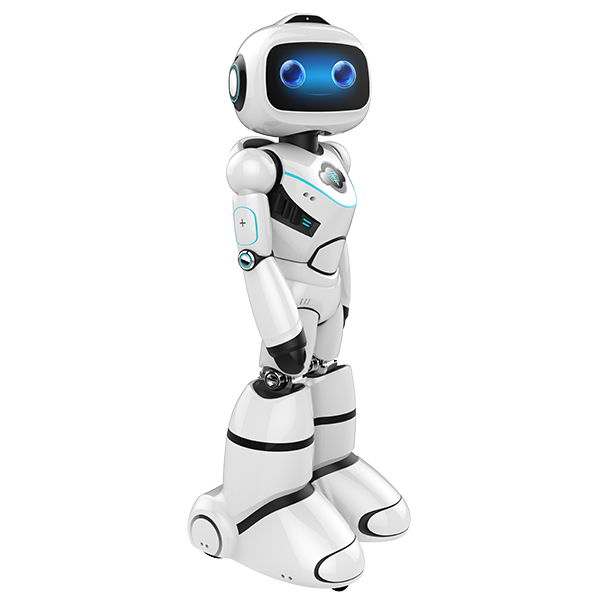 Originally designed as a companion for young children, iPal is a kid life-size robotic companion. It can dance, tell stories, play games, chat, share videos, and connect to social media. 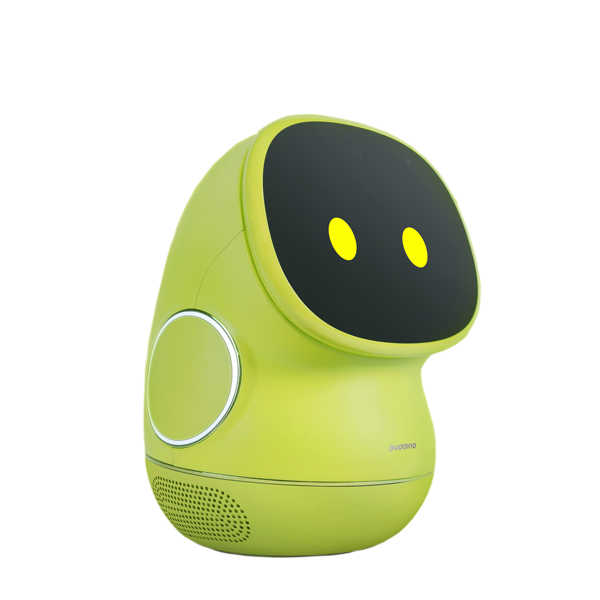 A natural language interface enables iPal to understand children’s commands. 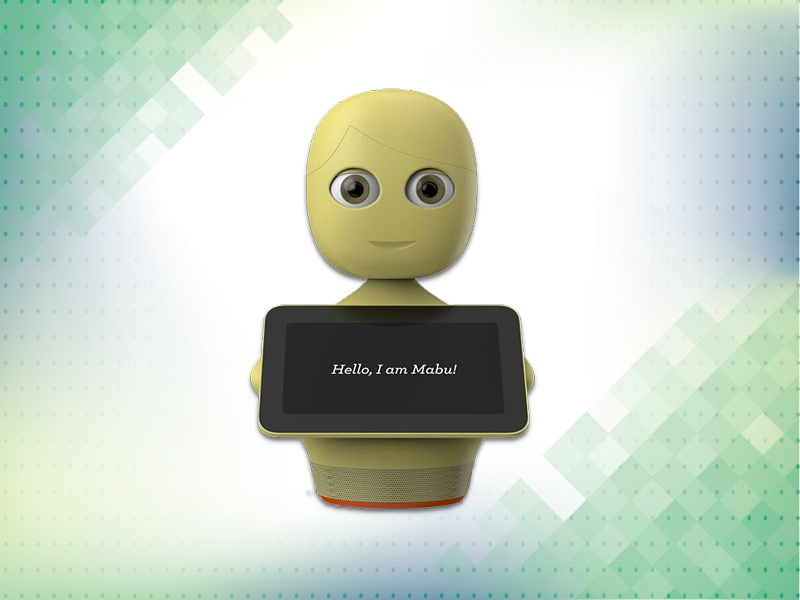 Mabu is an adorable robot designed to be a personal healthcare companion, particularly geared toward an aging clientele. 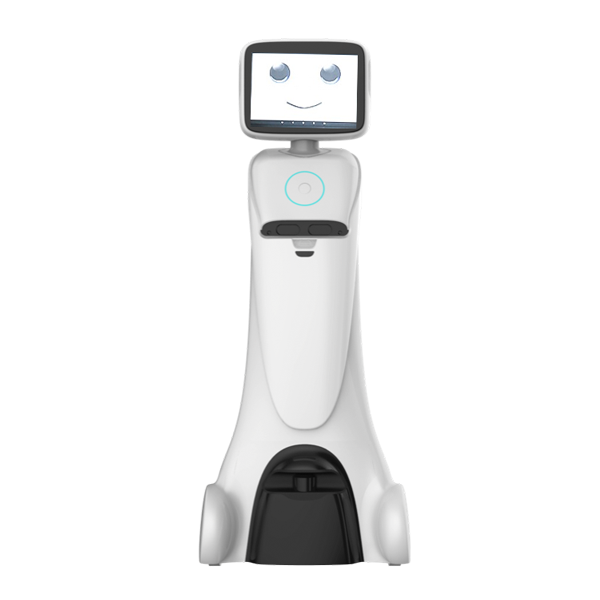 It has intelligent conversations based on who it’s interacting with, helping to manage chronic medical conditions, medication adherence and be a comfort to its owner. 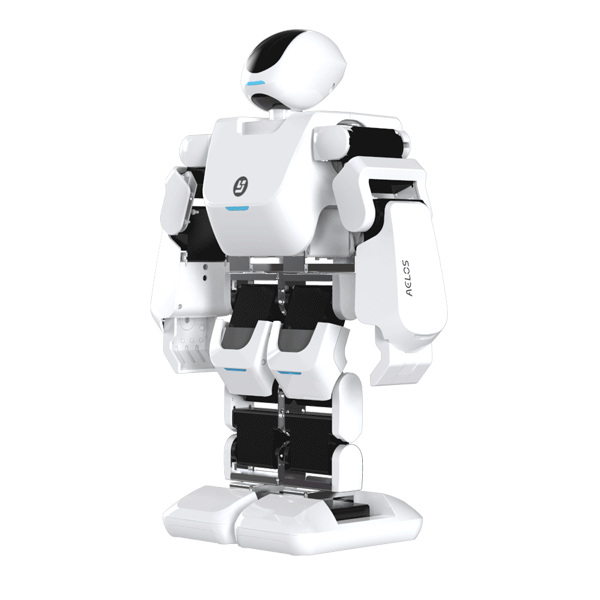 Slamtec’s Zeus combines a base unit with a built-in state of the art localization and navigation system with a variety of robot attachments. The company calls this an extendable General Purpose Robot Platform. Depending on the attachment, Zeus can do everything from full circle scans using RPLIDAR (laser/radar), mobile advertising, food delivery, manufacturing, and more. 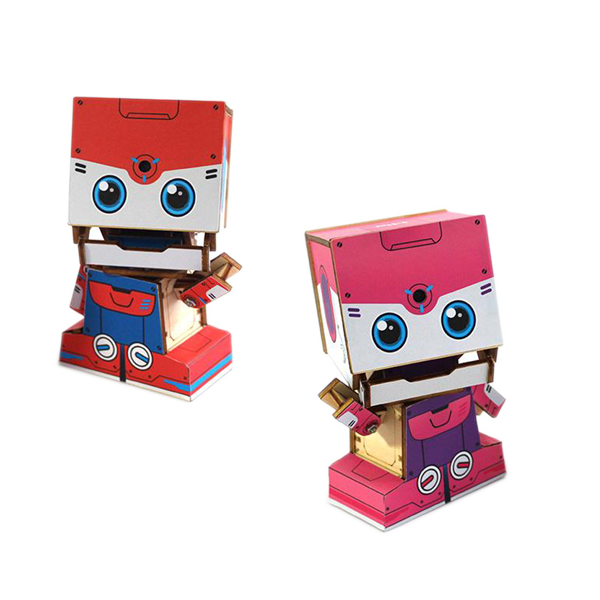 Loobot is an edu-tainment robot brand designed mainly for children 2-12 years old. 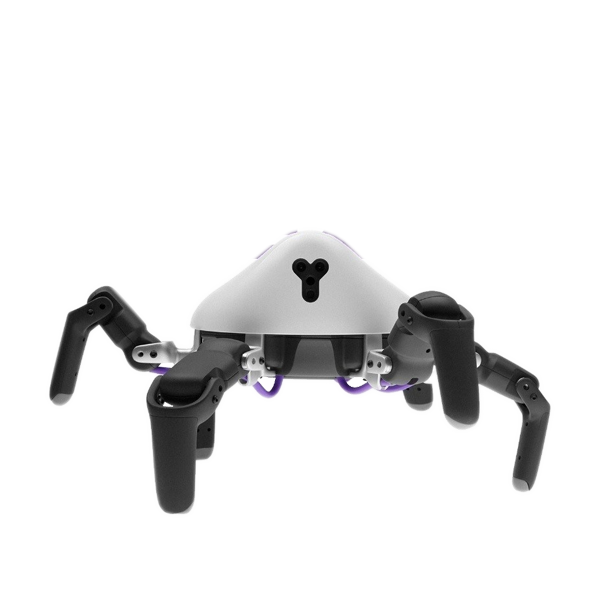 It has an underpinning rolling moving system which lets it lie down and roll on the ground or stand up to dance, sing, tell stories, and answer questions. 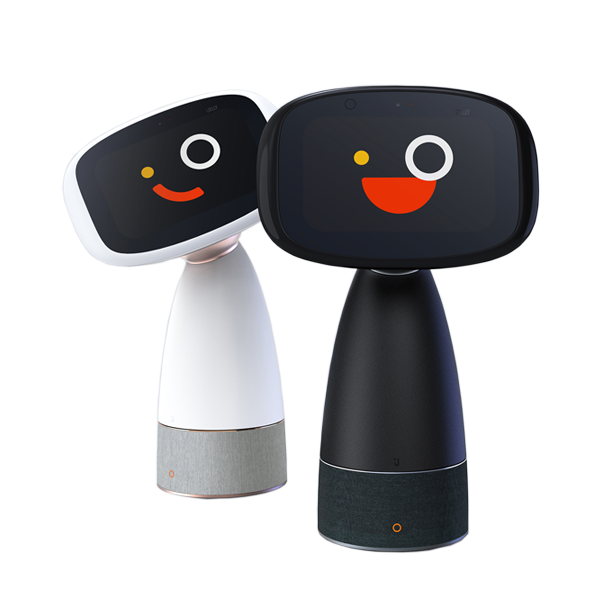 Based on semantic cloud computing technology, Loobot can communicate with the kids using voice, facial expressions, and hand gestures in a very human way. 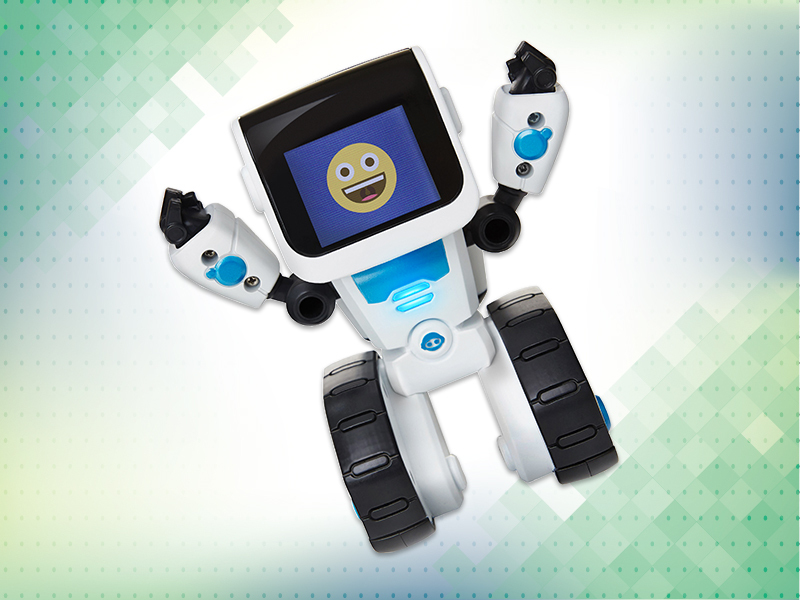 This pair of robots from WonderPlay are teaching kids all over the world to code with a simple language that commands the robots to behave. The apps are packed with puzzles and games to make sure that kids are guided through getting results. 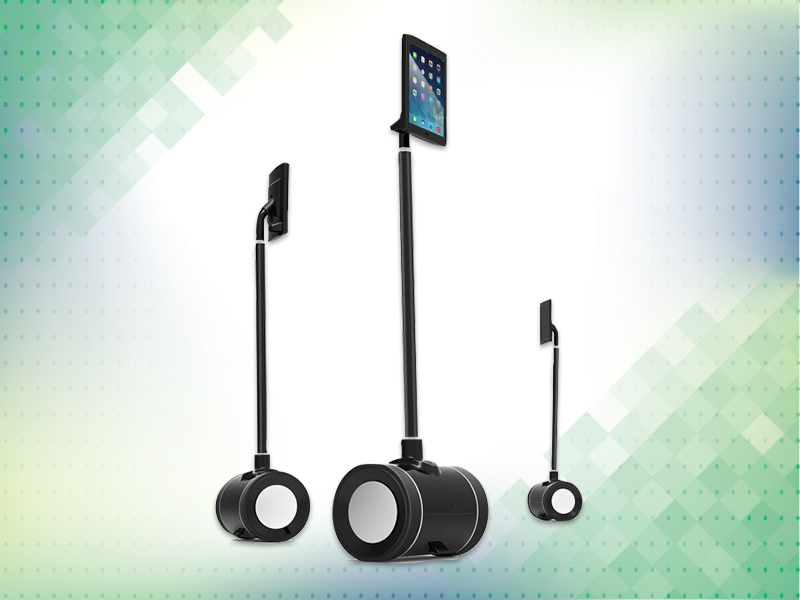 Turn your iPad into a telepresence robot on wheels with RoboMing. 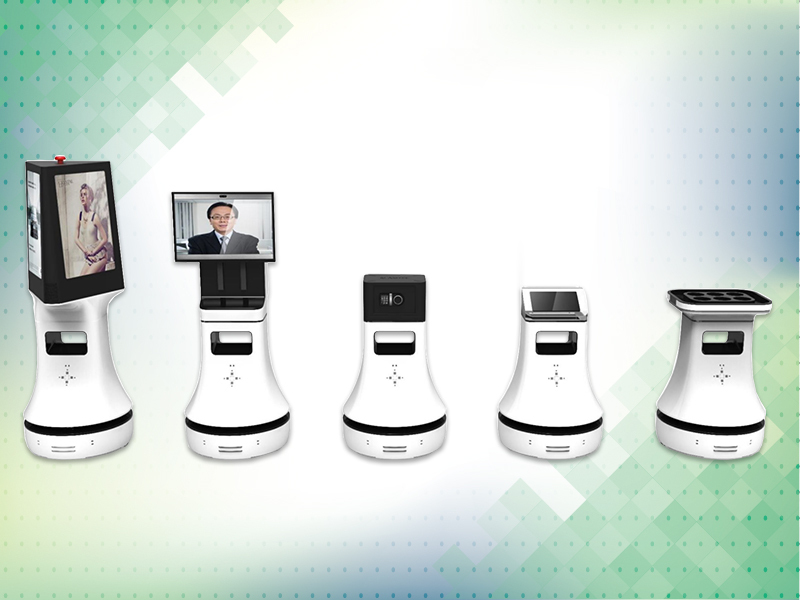 Used for connecting people in remote places, perhaps educators and students or doctors and patients, the RoboMing is controlled via your mobile device or browser. It facilitates conversation and offers views of remote locations. It allows the iPad to create face to face connections from anywhere in the world. COJI teaches your child to do simple programming using a language they already know — EMOJIS! Junior coders can solve sequential problems using an app to control COJI’s actions. COJI also reacts to physical stimulation such as tilting and shaking. The audience LOLed for this robot with an emoji heart. 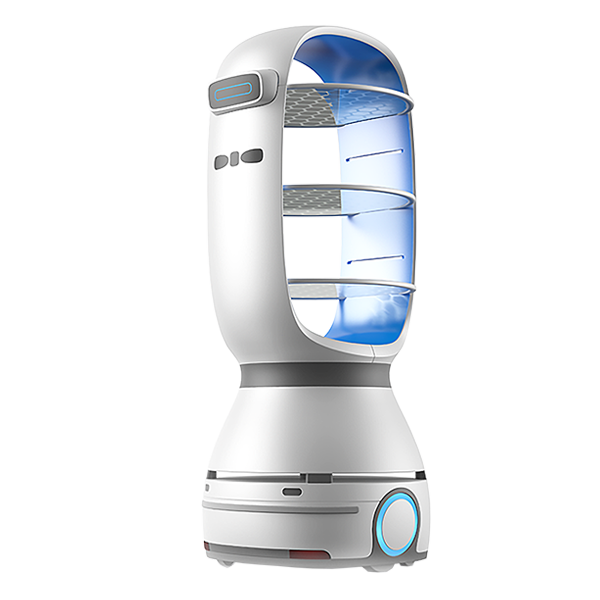 The Budgee bot is the first consumer-oriented pack-bot designed for the average user. 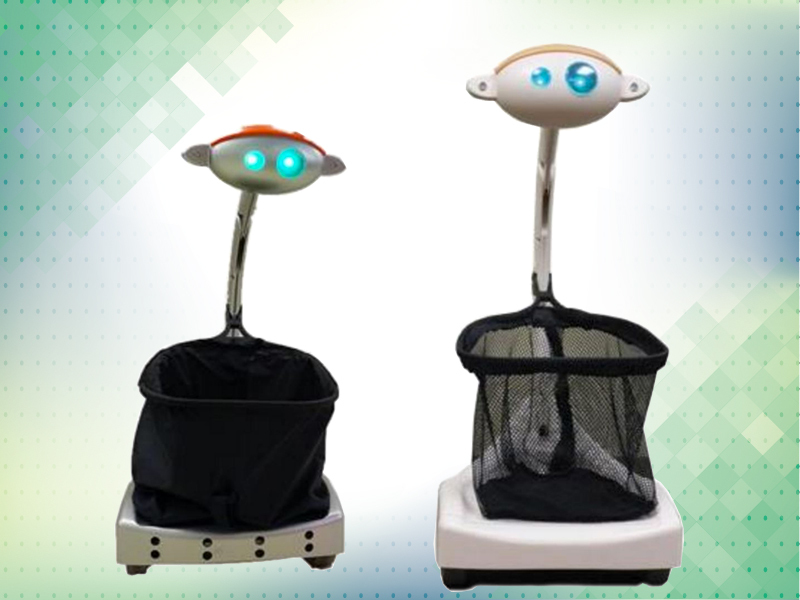 From Five Elements Robotics, this robot has a basket and a motorized platform and will follow you anywhere, carrying your shopping, luggage, and pets behind you like a robotic Sherpa. Budgee holds 50 pounds of stuff and folds up into a small bundle when not in use. It can sense bumps and cliffs, and it has an auto-follow system that will look for and maintain a safe distance from you and your phone.